We’re the safest delta in the world – what bliss! 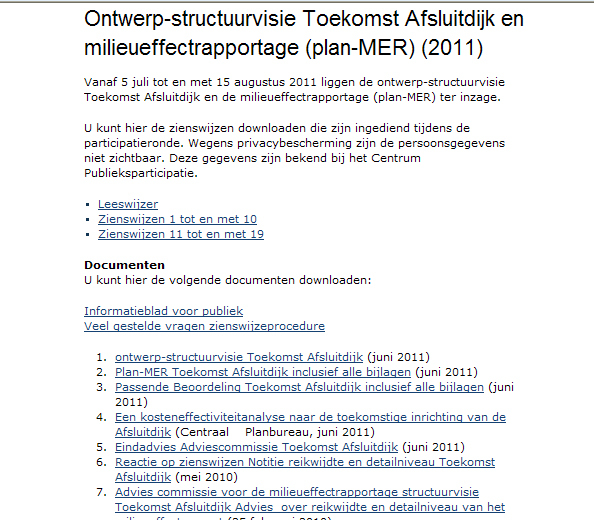 This according to the Dutch government, who has been busy calculating risks for in case dikes break. Up until now, risks were calculated in terms of economic consequences. A new report – titled small chances, large consequences – states the risks for human life. The lines are dikes, the red ones are those where a dike breaking threatens more than 1000 human lives. So the area of the Drechtsteden ( Dordrecht, Papendrecht, Sliedrecht, Zwijndrecht) is most at risk. 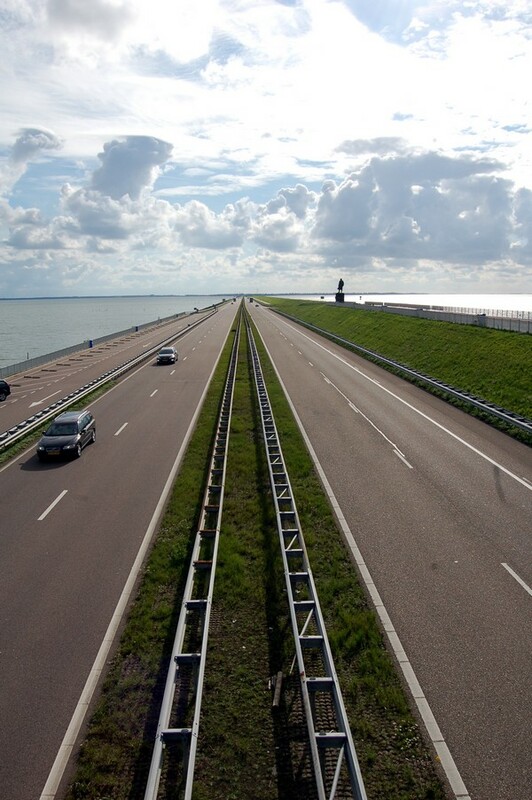 The dikes there have to be strengthened not by making them higher but by making them wider. 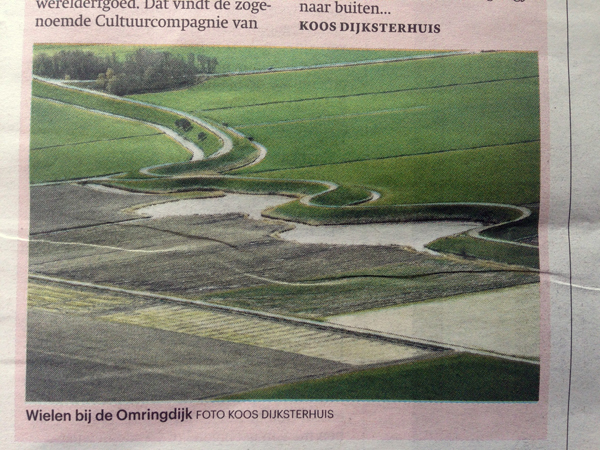 So the risk of ‘piping’ – water seeping through the foot of the dike – is lowered. Which gives people living in the area more time to evacuate. The best part is the advice for city dwellers to target a high-rise to head for in case the water comes. 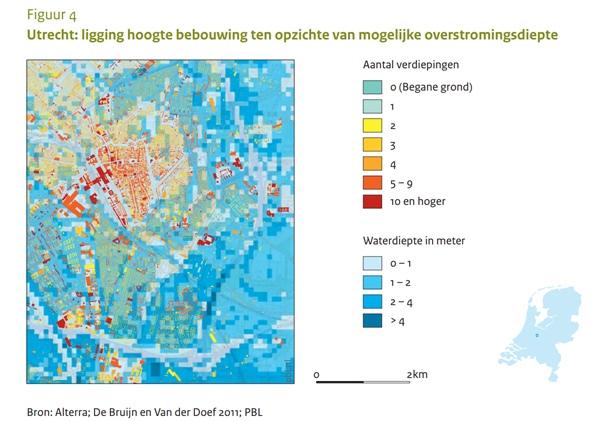 Below is a map of the city of Utrecht, where the water could level out at 4 meters in case of calamity. On the map the red spots are the safest places: 10 storeys high and more. And please, someone, give us the keys …..